Wine of Italy. 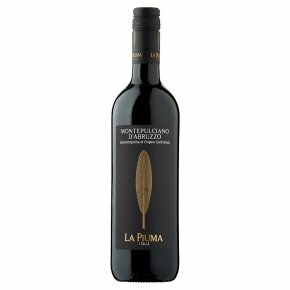 Full bodied, with rich, warm, plum and blackberry flavours. Great partner for most red meats and rich tomato based pasta dishes. Serving temperature: 16-18°C.